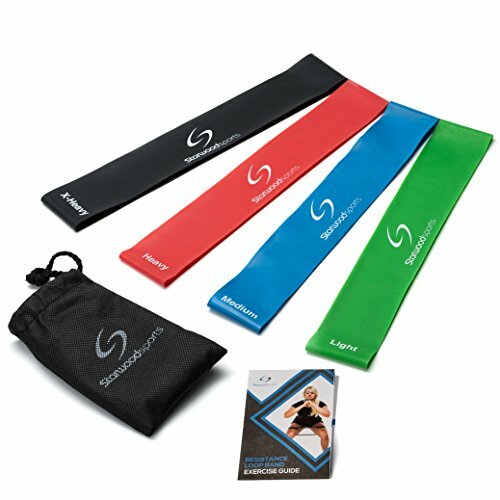 SUITABLE FOR EVERYONE - these resistance loop bands are suitable for women and men of all fitness levels. 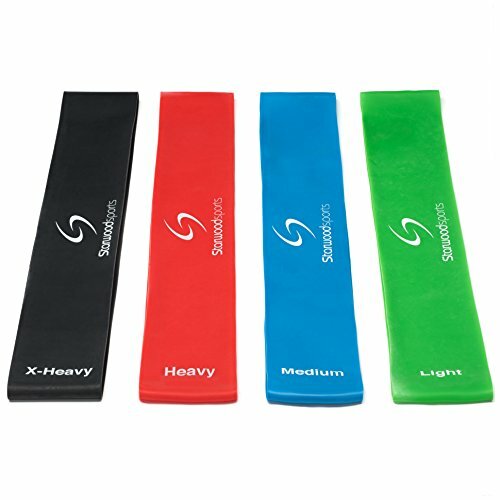 Each exercise band offers a different level of resistance making it possible to work muscles throughout the whole body progressively and safely. 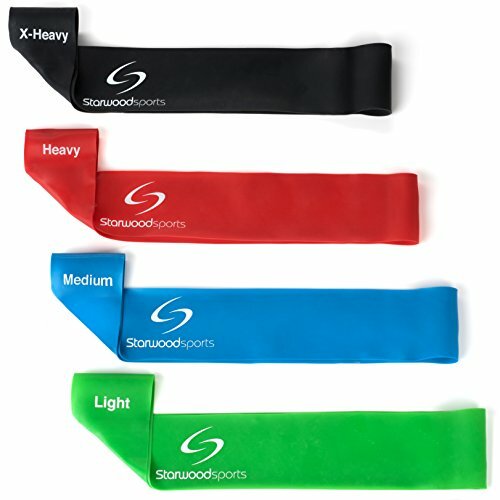 Use any one band individually or multiple bands together to provide the right level of resistance for you. 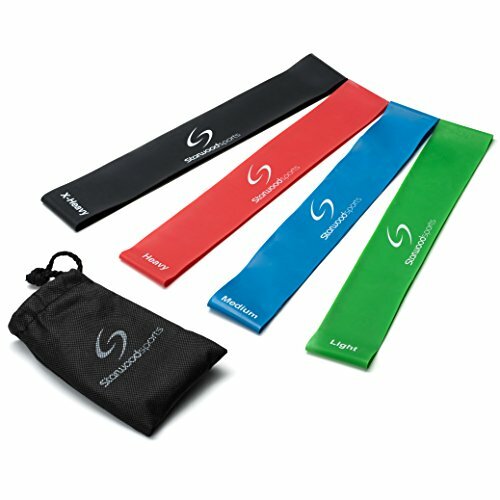 VERSATILE - Exercise bands for CrossFit, Yoga, Pilates, Fitness and ideal for increasing strength and mobility. Use of resistance bands can help to strengthen stabilising muscles which may help to prevent injury or assist greatly in injury rehabilitation. exercise loop bands of varying resistance are included to help increase mobility and strength gradually, safely and progressively. 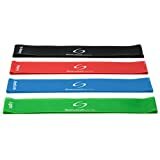 - Resistance Loop Bands (measuring approximately 12" X 2") Can be used either for intense workouts or for injury prevention and rehabilitation.